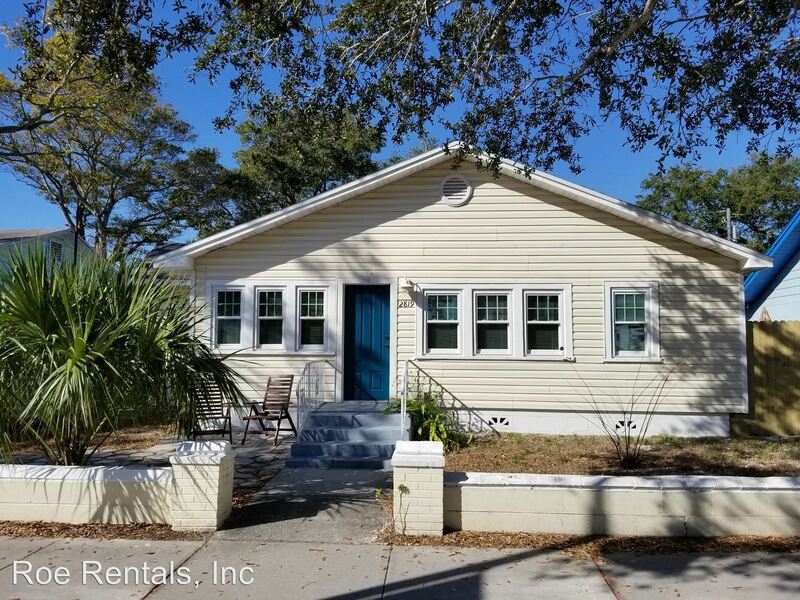 Nice 2 bedroom, 1 bath apartment for rent! 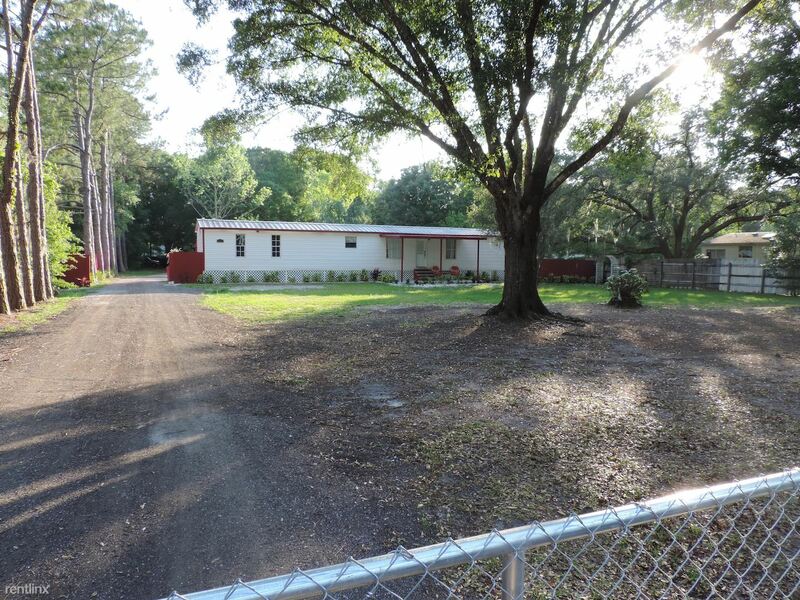 Nice 3 bedroom, 1 bath mobile home available today! 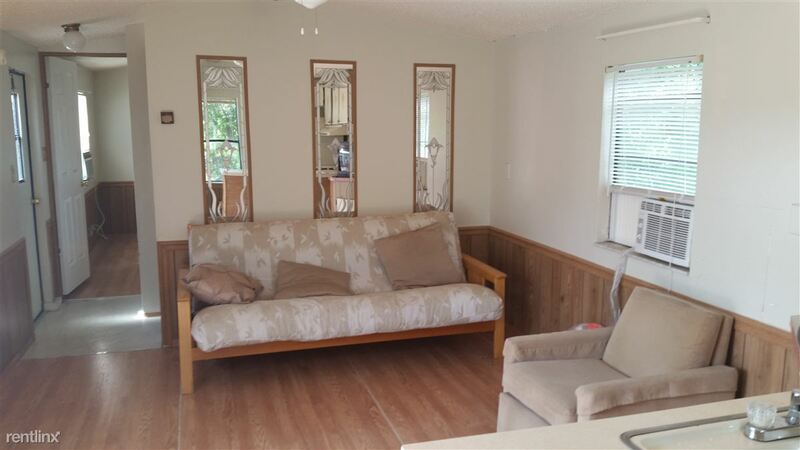 3 bedroom, 1 bath mobile home available today! 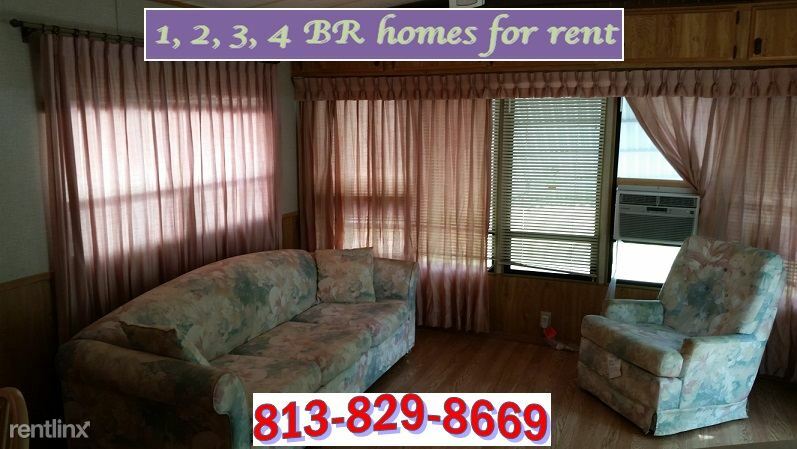 Large 2 bedroom, 1 bath mobile home for rent today! 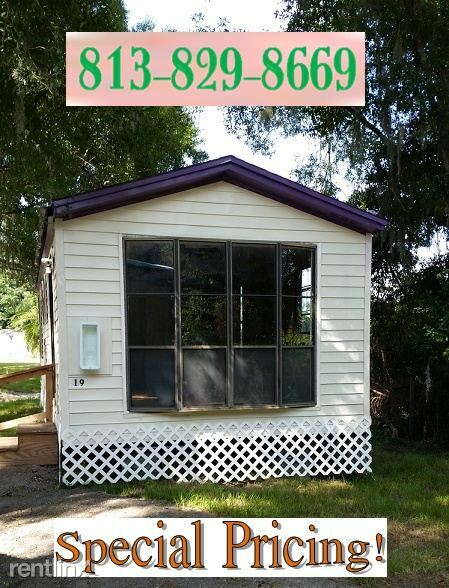 Cute 2 bedroom, 1 bath mobile home available today!